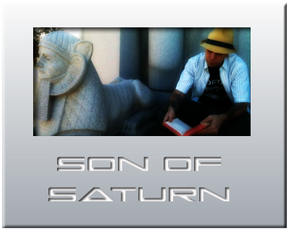 Son of Saturn is a US-based emcee and the man behind Revolt Motion Recordings. RMR aim to shake hip hop up by making music with a message that fosters community and positive change. RMR artists include York Siddhartha, Naja Gemini, Amos the Ancient Prophet and more. Son of Saturn - "Secrets of The Golden Flower"